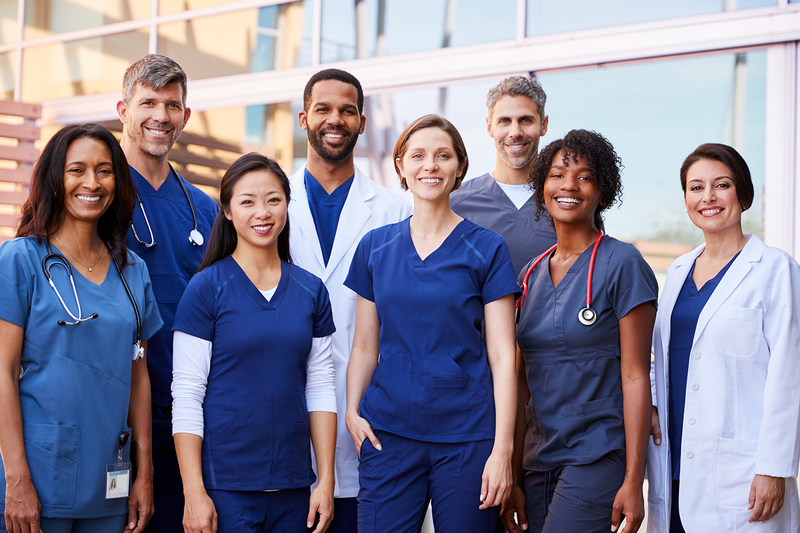 On December 10, 2018, the California Supreme Court handed a victory to both healthcare employers and their employees, upholding the ability of certain healthcare employees to voluntarily waive their second meal breaks even if they work more than 12-hour shifts. The Supreme Court’s decision ends nearly ten years of litigation and uncertainty by clarifying an apparent discrepancy between the Labor Code and Industrial Welfare Commission (“IWC”) Wage Order No. 5. Labor Code section 512(a) provides that employees who work more than five hours must be given a 30-minute meal period, and employees who work more than 10 hours must be provided with an additional 30-minute meal period. Section 512 (a) further provides that employees who work no more than 12 hours may waive the second meal period if they have taken the first. By contrast, IWC Wage Order No. 5 section 11(D), adopted on June 30, 2000, provides that health care industry employees who work in excess of 8 hours in a day may waive one of their two meal periods. Unlike section 512(a), section 11(D) has no twelve-hour cap on waivers for second meal periods. This difference between section 512(a) and section 11(D) led to decades of litigation in Gerard v. Orange Coast Memorial Medical Center, where plaintiffs sought penalties, unpaid wages, and injunctive relief against their former employer. Plaintiffs argued that the defendant’s voluntary meal period waiver policy, which was entirely consistent with section 11(D), violated Labor Code section 512(a) because it allowed employees to waive their second meal period even when they worked shifts lasting longer than twelve hours. The Court of Appeals initially agreed with plaintiffs in Gerard v. Orange Coast Mem’l Med. Ctr. (2015) 234 Cal. App. 4th 285 (Gerard I). Following the holding in Brinker Restaurant Corp. v. Superior Court (2012) 53 Cal.4th 1004 [the IWC cannot issue new wage orders which conflict with existing provisions of the Labor Code], the Court of Appeals found that section 11(D) and Labor Code section 512 were in conflict and therefore section 512 controlled. Gerard I created potential exposure for thousands of healthcare providers across the state of California who had adopted meal waiver policies for their employees relying on section 11(D). In 2015 the Legislature responded to Gerard I and passed S.B. 327, which amended Labor Code section 516 to explicitly clarify that IWC Wage Order No. 5 section 11(D) was valid and enforceable notwithstanding section 512 or any other law. Accordingly, while Gerard I ostensibly had no impact on health care providers after S.B. 327 was passed, what was left unclear and unresolved was whether health care providers could be held liable for “violations” which predated S.B. 327. This ambiguity was clarified by the Supreme Court on December 10, 2018, in Gerard v. Orange Coast Medical Center (2018) 240 Cal.Rptr.3d 757 (Gerard II). In light of S.B. 327, the Supreme Court vacated Gerard I and ordered the Court of Appeal to reconsider its previous decision. Upon reconsideration, the Court of Appeal reversed itself and plaintiffs appealed that decision to the Supreme Court. In Gerard II, the Supreme Court unanimously upheld the Court of Appeal decision holding that at the time section 11(D) was adopted by the IWC on June 30, 2000, Labor Code section 516 gave the IWC broad power to promulgate regulations with respect to meal periods for California workers notwithstanding other sections of the Labor Code. Although the IWC’s authority under section 516 was later amended by the Legislature such that new wage orders could not conflict with section 512, section 11(D) was already effective and, therefore, was always valid and enforceable. In rendering its decision, the Supreme Court noted that the United Nurses Association of California/Union of Health Care Professionals (UNAC) and Service Employees International Union Local 121RN both supported S.B. 327 and overturning Gerard I because section 11(D) gave healthcare employees greater flexibility and choice. Accordingly, Gerard II represents a win not only for healthcare providers who no longer have to worry about liabilities which predate S.B. 327, but also for the freedom of healthcare employees to have greater flexibility in taking meal breaks. Gerrard II could also signal the Supreme Court’s willingness to consider employee choice and agency in future employment-related decisions. Whitney, Thompson & Jeffcoach LLP is a law firm specializing in litigation with proven success in litigating different types of matters including healthcare and employment disputes. Whitney, Thompson & Jeffcoach are pleased to announce the expansion of its employment litigation team with its hiring of Alyson Berg, a former Assistant United States attorney who defended, through appeal, the government in employment discrimination and wrongful termination matters, in addition to providing employment and anti-harassment related training.